200 sold in last 7 days. 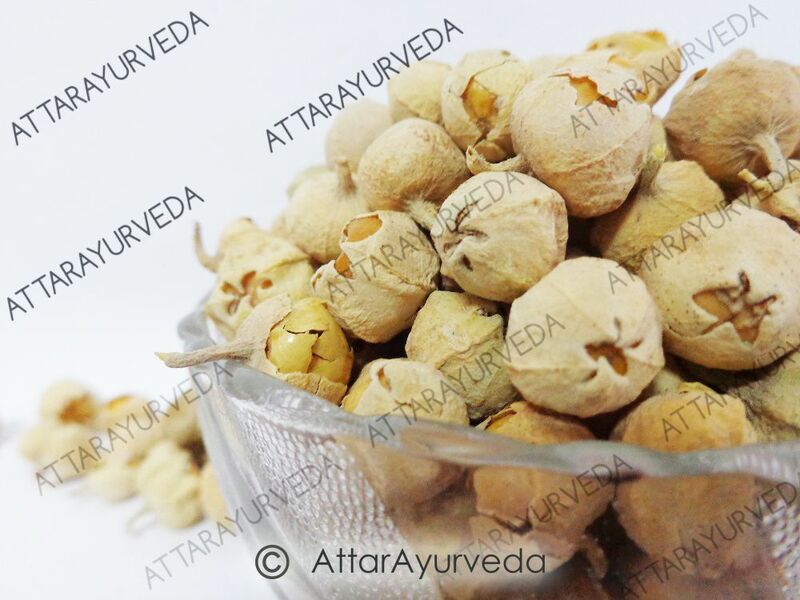 Withania Coagulans or Indian Rennet, commonly known as Paneer doda/ Paneer dodi is a shrub of the family Solanaceae. A systematic and regular use of its fruit has shown a decrease in alarmingly high levels of blood glucose. To use, 10 – 15 of its flowers are soaked overnight in a glass of water. The water is filtered through a sieve and taken empty stomach first thing in the morning. 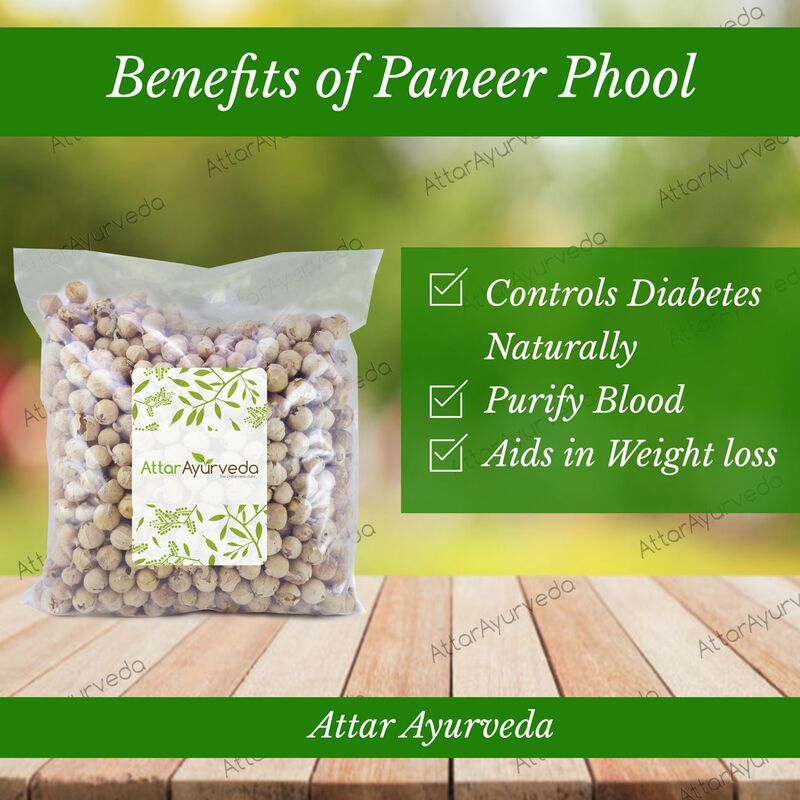 Paneer doda not only utilizes the blood glucose but also repairs the Beta Cells of Pancreas to provide Insulin to our body in the right quantities. 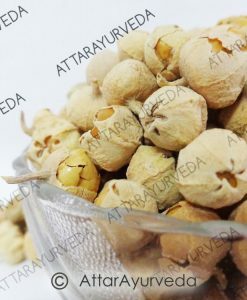 Therefore, the patient consuming Paneer doda regularly has a reduced consumption of the antidiabetic drugs and if he is on Insulin the units are also reduced. 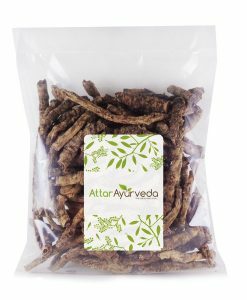 The herb causes depletion of blood sugar & improves glucose utilization and carbohydrate metabolism, and also minimizes the complication of hyperglycemia. Synthetic anti-diabetics act on one site in only one way whereas, the herb acts on various sites in varied ways to effectively control factors and pathways which lead to Diabetes Mellitus. 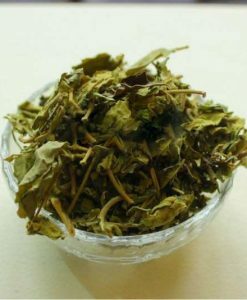 Paneer phool is a herb to correct the cause as well as effects, besides the condition itself. 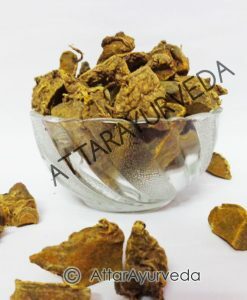 It corrects the degenerative issues, which result because of diabetes. 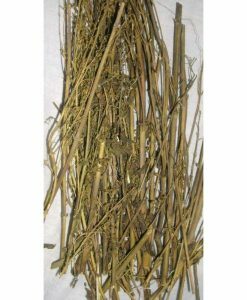 It is safe and effective in managing Diabetes Mellitus as a single agent supplement to synthetic antidiabetic drugs. 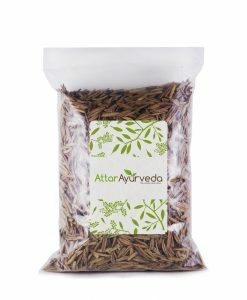 It is extremely beneficial in controlling elevated diabetic levels. Paneer Dodi helps overcome defiance to oral hypoglycemic drugs when used as a supplementary to various cases of uncontrolled diabetes. 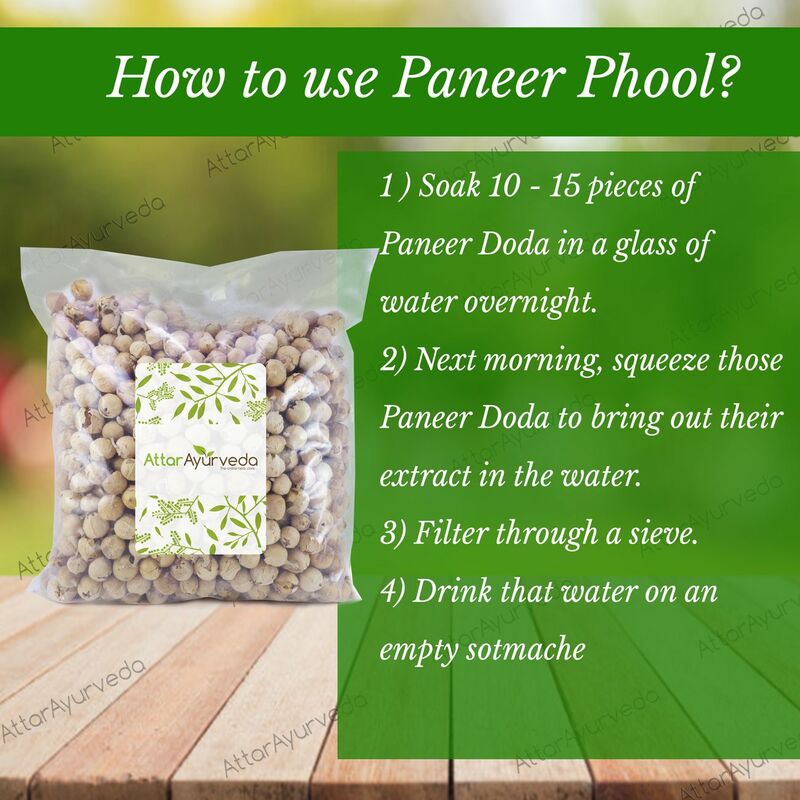 Paneer doda confers a sense of well-being in patients and promotes symptomatic relief in diseases like weakness, dizziness, pain in legs, body ache, polyuria, and pruritus. Soak 10 – 15 pieces of Paneer Doda in a glass of water overnight. 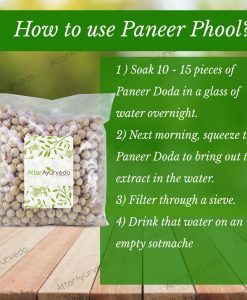 Next morning, squeeze those Paneer Doda to bring out their extract in the water. Drink that water on an empty stomach. Thanks for sending the free sample. Looked good quality , havent used till now. But i appreciate your efforts to keep your customers happy. Giving you 5 star rating for that. Quality and delevery is good. excellent ! 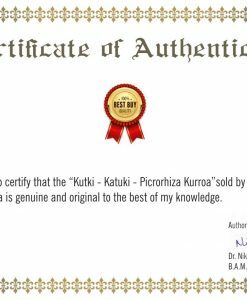 very pleased from your prompt delivery and quality of product. Very Gud product to control diabetes. Amazing delivery. Next day in Bombay. I have bought this product many times before. It seems to help with the energy levels. 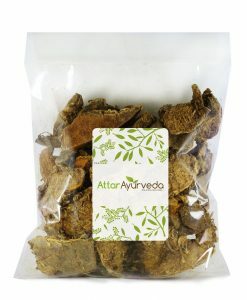 It is helping us really in controlling blood sugar levels. 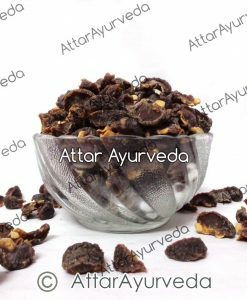 Got to know about Paneer Doda from my Uncle & started buying this product from Attar Ayurveda for my Father ( Diabetic & Sugar level fluctuate). Now my Fathers Sugar level is quite stable. 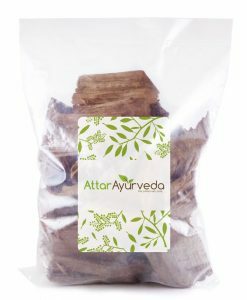 Extremely pleased with superfast product delivery and excellent quality natural ayurveda product you sent us.Thanks a ton!! Timely delivery. Good communication/tracking. Well packed. Product is good, but packaging has to be improved. Excellent product quality. Prompt service. Nice support. Very good .Do you Have walnut with shell to order pl confirm. Highly satisfying experience while shopping here. Thanks. Excellent service, right from checking on the website to ordering the item to receiving the item. Quick delivery and genuine product. Really happy to receive the right product at time. Nice packing and first delivery. We received the orders items, quickly and perfectly. Thanks for the good service. Can we consume it twice a day? I received what I as looking for, in time. Seems good but have to wait till completion of 30 days usage to conclude any decisions. Prompt delivery. I am using this product from Nov-17. I am getting good result within two weeks of usage. Very nice product. 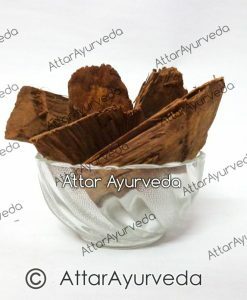 Thanks to Attar Ayurveda. 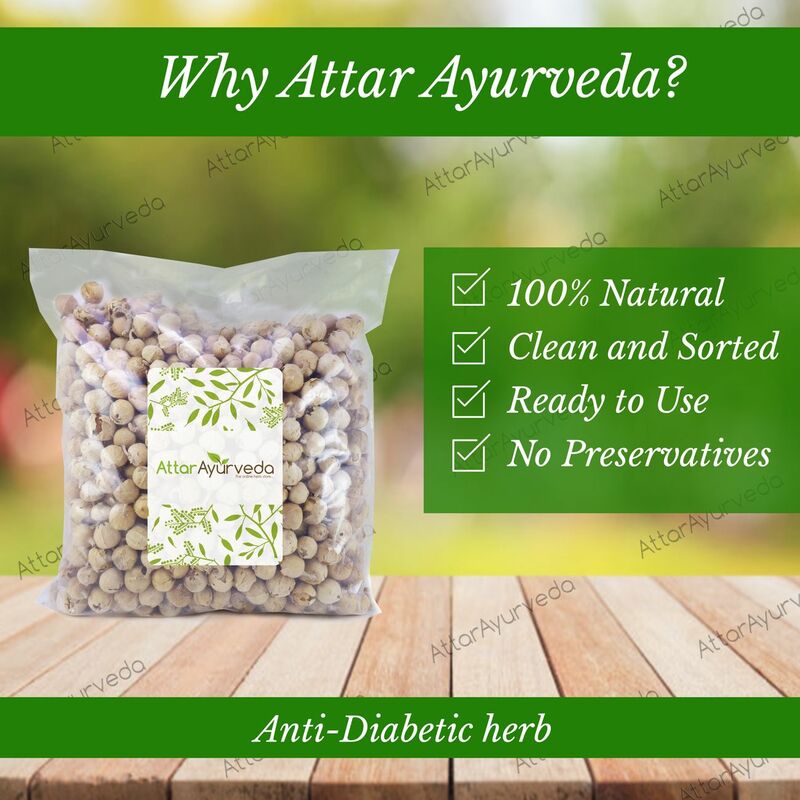 The herbal product , paneer Doda is very useful for a diabetic person& thanks to attar Ayurveda for making its availablity so much easy. Effective Product with Prompt service….. Authentic products with speedy shipment and timely delivery. Very satisfied with both the quality and the service. Thank you, got the supply in good order. 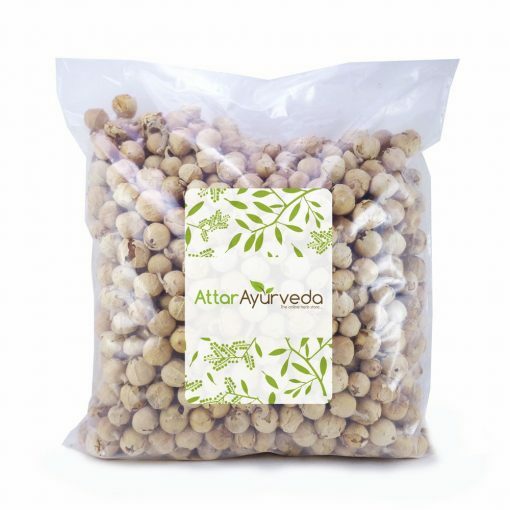 Attar Ayurveda paneer phool have proved very beneficial to me. My Fasting sugar has dropped from 250 to 120. Very fast delivery. Thank u.
excellent results just take this and do some morning walk or Tennis for 40 mins sweat it out un imaginable results.completely relieved from allopathic medicines. Its too soon to rate the product because I didn’t take the medicine before and only starting. Shipping was quick. I was very worried about my dad’s elevated diabetic levels. One of my friend told me to try the PANEER DODA. Searched online, found this website. Purchased! Hesitatingly! 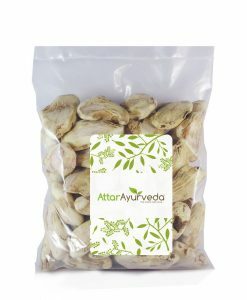 Actually i didn’t believed in these ayurvedic medicines and all. But if you ask me today, I am a huge follower of these natural herbs. To my great astonishment, Dad’s diabetic levels were controlled within a month. 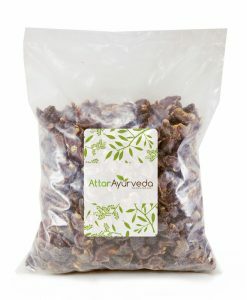 Also a huge thanks to Attar Ayurveda, For providing me the best quality of PANEER DODA. Very very clean, I must say! Thumbs Up!! 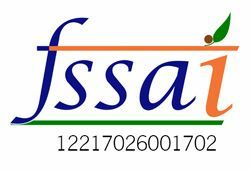 Ordered Paneer phool third time today from this site , Best service as always . After one of my friend suggested to use paneer phool ,I purchased them from here and works like a charm in diabetes only one thing is dislike is its bitter taste . Now diabetes is under control . Good amount for good price. The quality of product is also nice. No words about this product. Excellent. Must buy. Today I received my order packing is nice , and just received in 2 days after placing order . I am very happy and will order again soon . Recently, I had purchased a packet from a local market for a lower price. 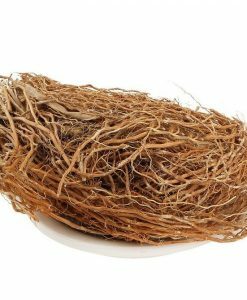 But that packet contained lots of twigs and broken pods of paneer phul. One of my friends referred this website to me. Now, I am a regular customer here. Happy with the quality they provide. I had ordered the product on 15th of June 2015 and I received the packet on 17th of June 2015. Fairly fast enough!! about one year ago i was diagnosed with diabetes over 300 empty stomach and used to take Allopathic medicines which controlled my diabetes initially but gradually i could see many side effects.Two months ago i referred it to my friend and he told me to take paneer doda instead of Allopathic medicines which is a very effective medicine for diabetes. 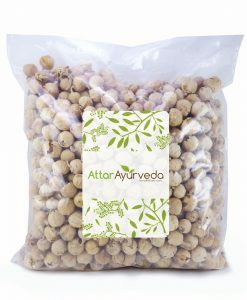 I searched for it over net and could buy it from attarayurveda at a very reasonable price at just Rs.320 which last more than 30 days. 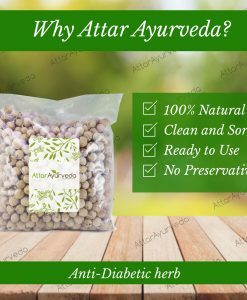 i started using it and reduced dose of Allopathic medicine to half and still my diabetes is under control. Paneer doda is really a very effective way to keep your diabetes controlled.